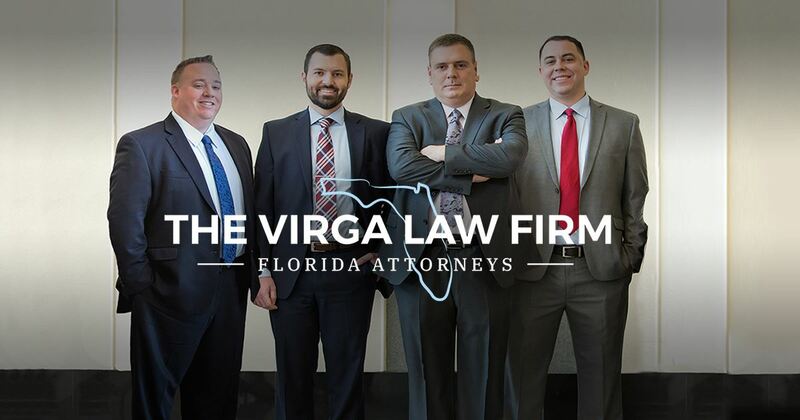 Florida Divorce Lawyer | The Virga Law Firm, P.A. When you work with The Virga Law Firm, P.A., you will receive the compassionate legal support and well-versed counsel you need to effectively get through your divorce. At The Virga Law Firm, P.A., we help families work through divorce and other family law matters. We understand that divorce can be one of the most emotionally-charged legal processes to work through, and our Florida divorce attorneys offer the supportive guidance needed to help our clients successfully get through these trying times. Because divorce and family law are personal and complex legal fields, it is essential to ensure you can trust the lawyer you are working with. As a reputable legal team who has helped hundreds of families get through the divorce process, you can rest assured you and your family will be in well-qualified hands when you work with our firm. We understand that you may find yourself facing a pressing legal matter at any given moment, which is why we extend around the clock, supportive legal assistance. We even offer same-day appointments, so that we can address your concerns, inform you of your options, and help you begin moving forward as quickly as possible. No matter what your situation entails or how complex matters may be, our firm is equipped with the resources and skills needed to help you obtain the results you are seeking. We understand that during this overwhelming time, you likely have questions and concerns regarding your situation. We will provide the sound legal counsel you are seeking, and the information you need to understand your options and make well-informed decisions. 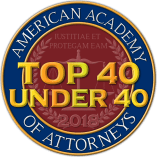 "The American Academy of Attorneys recognizes top-tier attorneys who exemplify excellence in the legal profession." 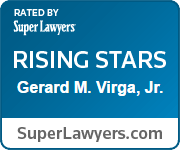 "Attorney Gerard Virga was named among the Top 100 attorneys in Florida by The National Advocates, an organization that recognizes attorneys who display “superior qualifications of leadership, reputation, influence, and performance in their area of specialty.”"
"Attorney Gerard Virga was named among Super Lawyers’ “Rising Stars” list, an award granted to only 2.5% of attorneys in the country after thorough peer evaluation." "This invitation-only professional organization recognizes attorneys throughout the country who have excelled as trial lawyers. Our firm was named among their Top 100 list for the state of Florida. " "The 10.0 Superb Avvo rating is the highest score an attorney can receive on their online legal profile. 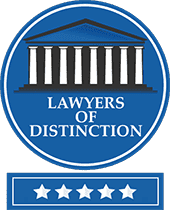 Attorney Gerard Virga has earned this prestigious recognition through client and peer reviews." 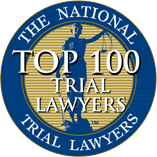 "The National Trial Lawyers have named our trial attorneys among the Top 100 list for the state of Florida in recognition of our excellence in criminal defense."  "The American Institute of Legal Counsel awards attorneys who have “achieved unparalleled success but most importantly have done so for the benefit of their client.” In 2016 we were named among the 10 Best family law firms in the state." If you are dealing with a family law matter like divorce or child custody, you are likely facing one of the most challenging and stressful times in your life. This is why we are here to guide you toward resolutions that are in your best interests and the best interests of your children. When you work with our firm, we will ensure that you remain well-informed about your rights and legal options so that you can move forward with peace and confidence. Fill out the form below to request your confidential case review.